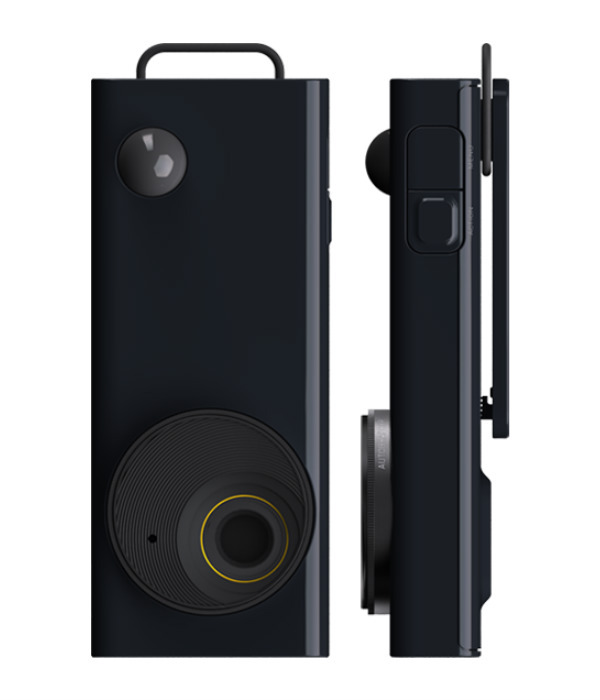 Autographer is a new type of camera which has been custom built to enable spontaneous, hands-free image capture. 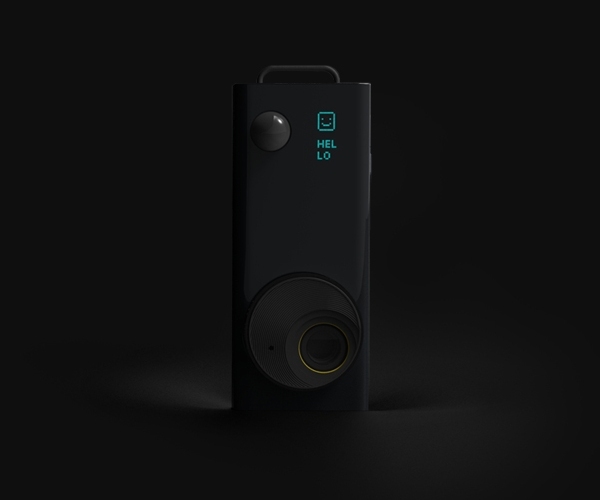 Its world leading technology includes a custom 136° eye view lens, an ultra small GPS unit and 5 in-built sensors. 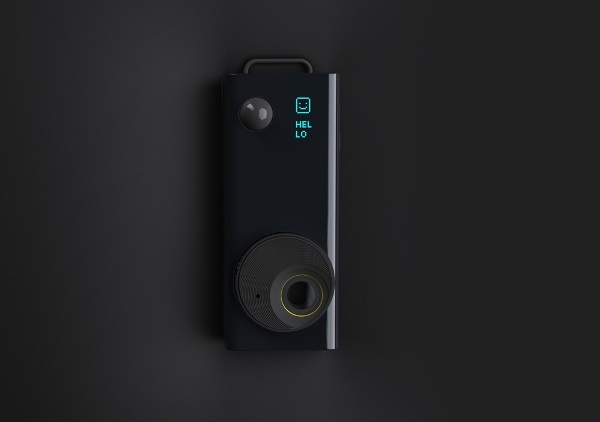 These sensors are fused by a sophisticated algorithm to tell the camera exactly the right moments to take photos. 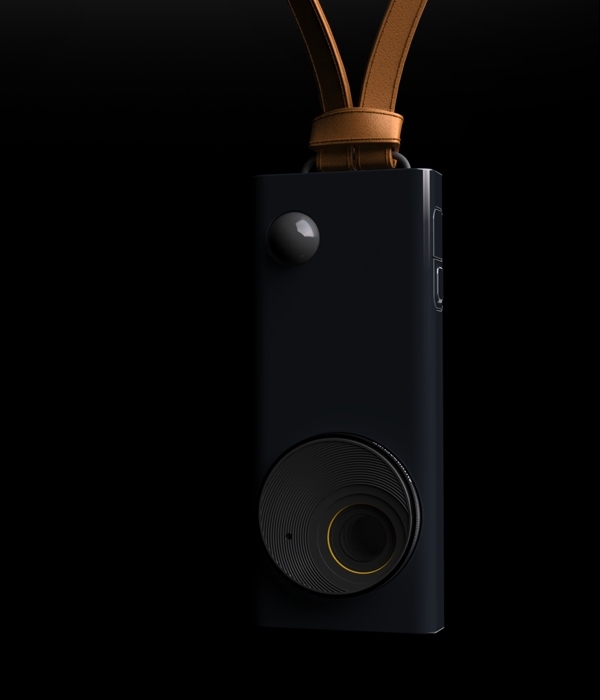 This is the the first intelligent, wearable camera in the world. 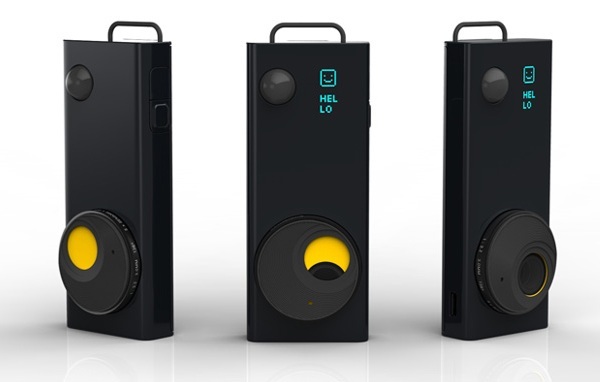 It has five sensors: magnetometer, color sensor, motion detector, accelerometer, thermometer and plus its locator GPS. This product will be available for purchase next month. 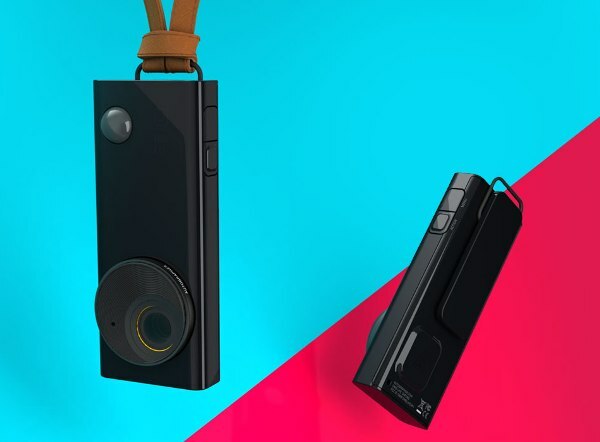 Autographer takes very different photographs. They are always natural, unexpected and completely authentic. 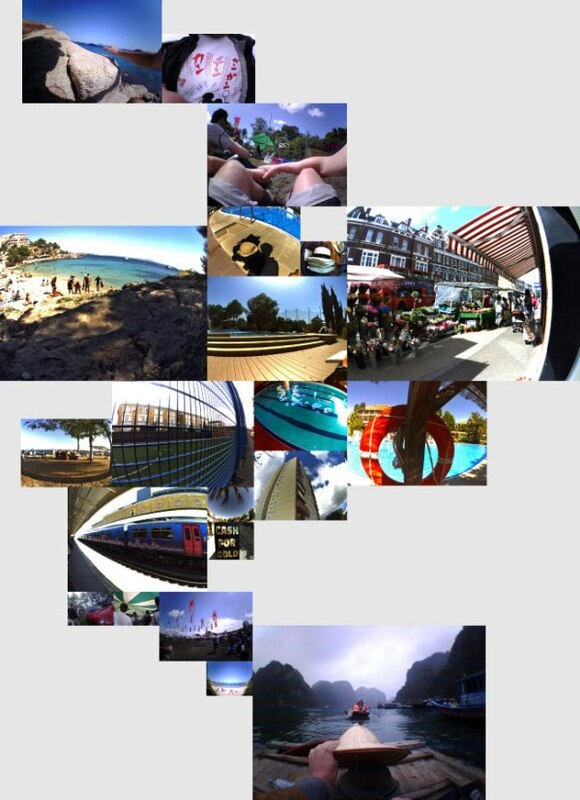 From candid shots of friends to things you didn't spoton your travels - Autographer documents it all.